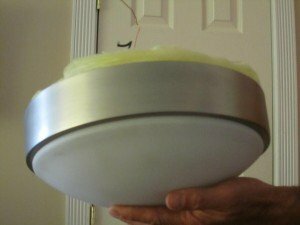 Why do we need to pay close attention to the lamps we are installing in our light fixtures? All Lighting fixtures come with a wattage size and type of lamp specification which is usually on the fixture itself. This specification must be closely observed for your fixture to operate safely. The image shows some of the different shapes and sizes that lamps come in. Installing the wrong lamp in a fixture could lead to damaging of the fixture or over heating of the fixture and wires. The image below is a recessed light trim with specific lamp specifications. Here is some information regarding light fixture safety. 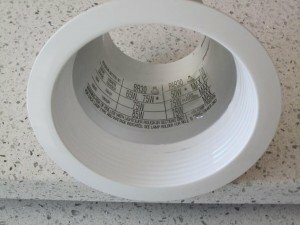 1 All fixtures must have a UL (underwriters’ laboratory) rating which means the fixture was tested and the lamp size and type established. 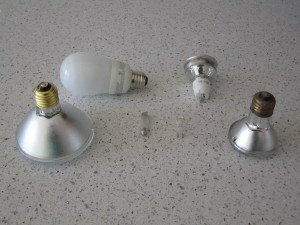 For the safety of your home, make sure the lamps on your fixtures are properly rated. 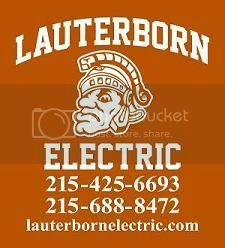 For all of your electrical needs and concerns contact your licensed electrical contractor Lauterborn Electric.